Products to reduce time, entry error, and repetitive tasks. Create and print barcodes from Spire's Inventory and Purchase Order modules. Use your iPad or iPhone and take orders for Spire and Sage BusinessVision. Order entered offline are synce sync'd automatically upon re-connection. Scan your invoices and ScanTo: AP imports them into Spire. 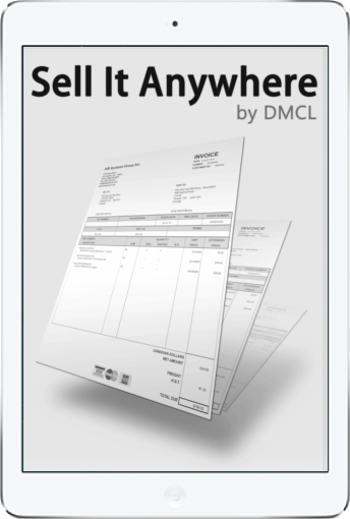 ScanTo: AP will automatically find the vendor and totals in your invoice. 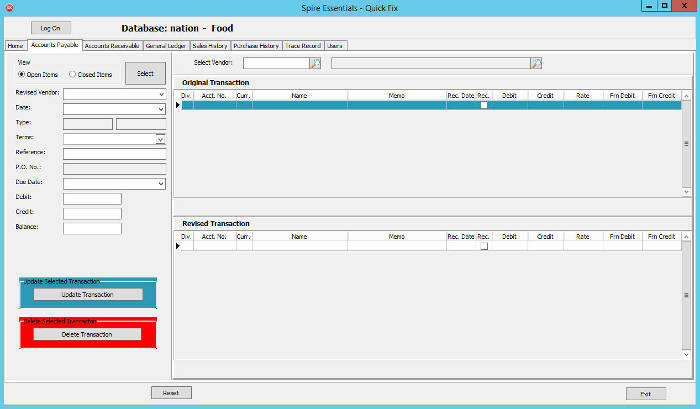 Time Trakker is an add-on application for Spire Systems accounting to manage time and billing events. An employee can enter their time sheets and billing remotely. Cook My Books will let you alter accounts payable & recievable, general ledger, sales & purchase history and invoiced orders allowing for corrections or updates that otherwise are not possible. 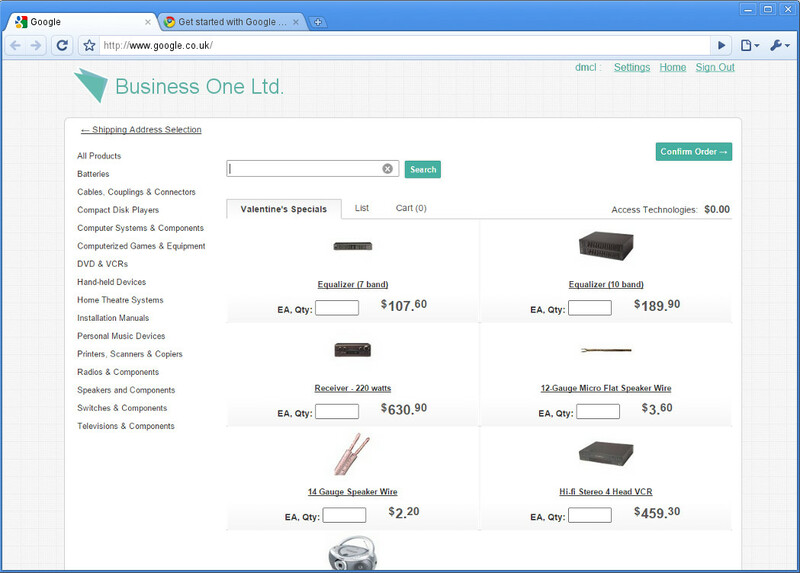 A web interface for online ordering of your products that's pulled and sync'd with your Sage BusinessVision data.